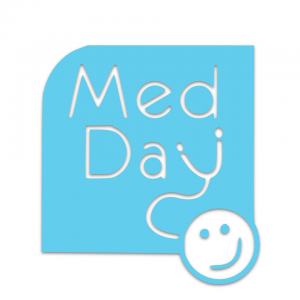 Trinity Med Day is an annual medical student-led fundraising event. 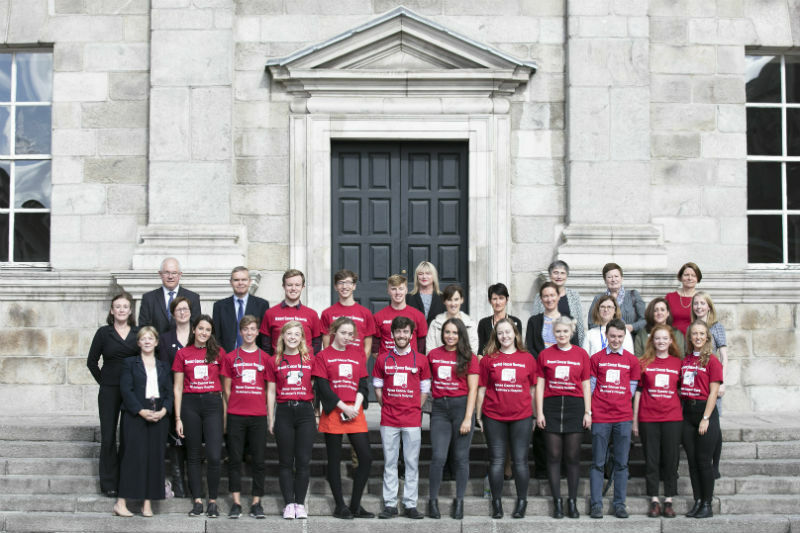 Since 2002, the School of Medicine at Trinity College Dublin has designated one day a year for students to fundraise on behalf of worthy causes in Trinity-affiliated hospitals. 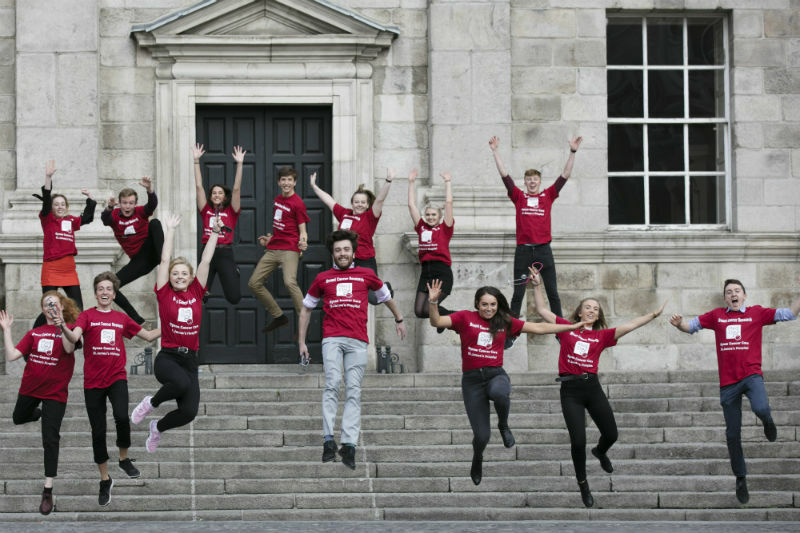 On 3rd November, 600 medical students will spread out across Dublin with ‘Med Day’ t-shirts and collection buckets. The students have also organised a lot of fundraisers to supplement this collection drive and there is also the ‘Text Med’ campaign too. The two primary beneficaries of the Med Day 2017 are GynaeCancerCare and Brave Campaign. The GynaeCancerCare Lymphoedema Appeal aims to improve quality of life after pelvic cancer surgery by purchasing a state of the art laparoscopic equipment that will minimise the disruption to the lymph flow after surgery. Disruption to lymph flow in the pelvis can result in Lymphoedema, a condition where legs and genitalia swell, become inflamed and can cause sepsis. The profound negative impact of this condition on the health and quality of life of women after gynaecological cancer treatment is well described by patient Audrey Tynan. Gynaecological cancers accounts for more than one in eight cancers in women. St. James’s Hospital treats approximately 1,200 Irish women with gynaecological cancer each year. The majority of breast cancers (~70%) occur by chance and are said to be sporadic. However, approximately 5-10% of breast cancers are hereditary; that is they arise due to inherited mutations in breast cancer susceptibility genes (primarily in BRCA1 or BRCA2). Breast cancer tends to develop at an earlier age than usual in individuals with a faulty BRCA gene. As part of our recently established BRAVE campaign devoted to individuals at high-risk of developing breast cancer, the overall aim of this Med Day funded project is to establish a national breast cancer family risk registry and biobank at St. James’s Hospital, with contingency to expand this resource to other Irish hospital sites in the future.